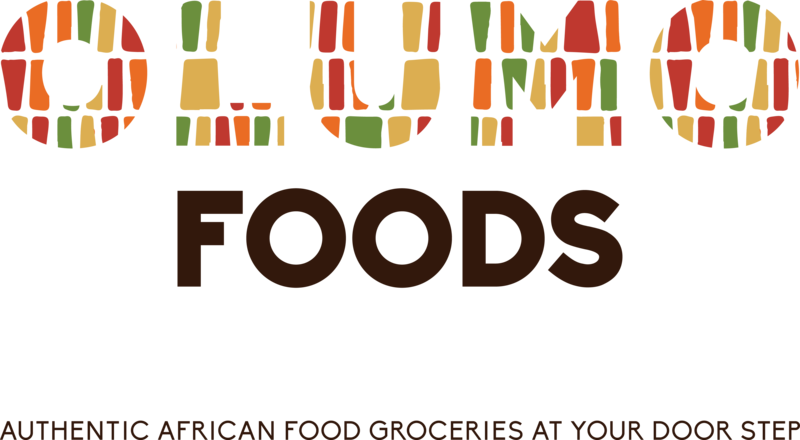 Eniola’s Yam Flour offers premium quality, rich authentic flavor and a fine texture that is unrivalled on the market place. 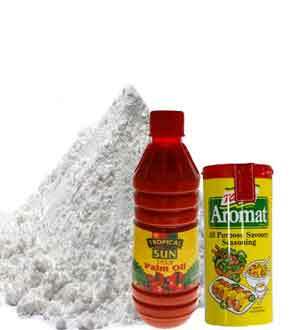 Yam Flour is the favorite of a vast majority of lovers of the staple African diet. It is consumed mostly with a variety of stews, from okra to egusi (Melon-vegetable stew) along with assorted meat or fish if so desired. Eniola’s Yam Flour offers premium quality, rich authentic flavor and a fine texture that is unrivalled on the market place.